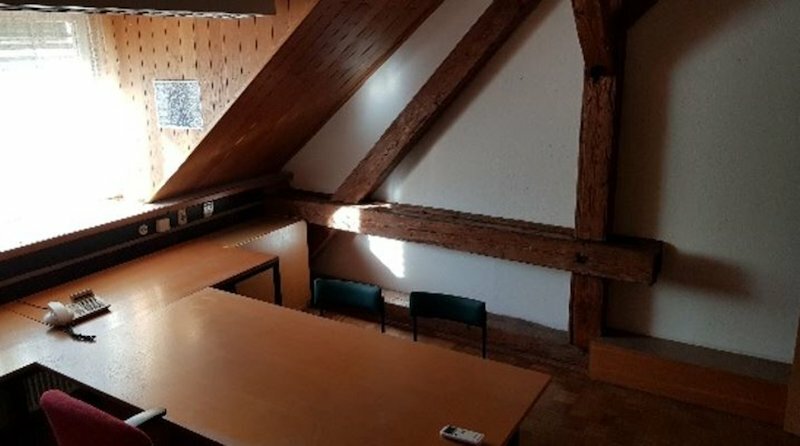 Offices on the left bank of the Drava in the immediate vicinity of the city center of Maribor. 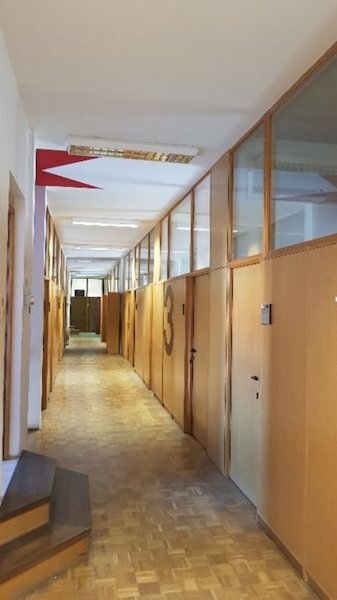 Business premises - offices on the left bank of the Drava in the immediate vicinity of the city center of Maribor. 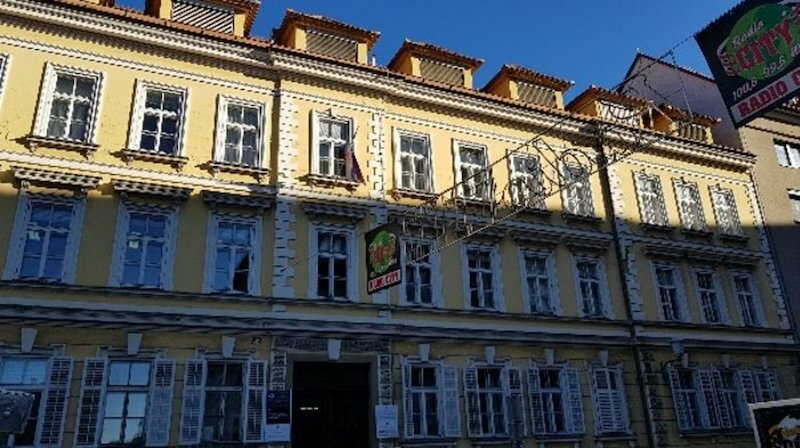 The building on Slovenska ulica 40 has 6 floors, offices are located in mansard III.rd floor, there is no lift, the rooms are accessible through the inner staircase. 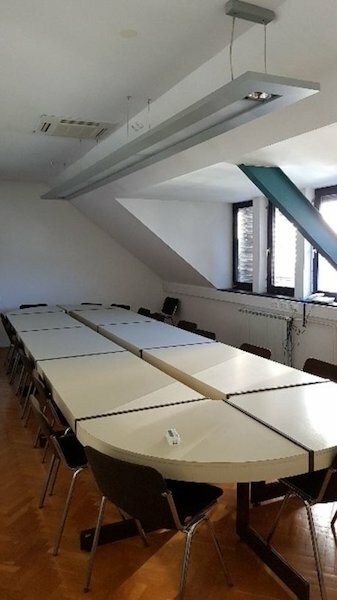 The ground floor is a security / reception service. There are six parking spaces in the parking lot for the building. The building is run by the Ministry of the Environment and Spatial Planning, the Office for Youth and other offices.